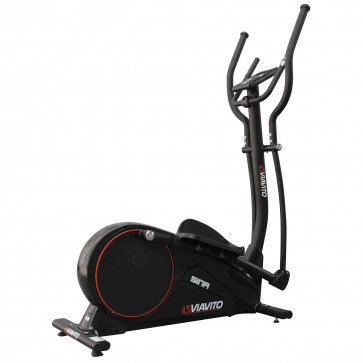 Take to the Sina elliptical cross trainer for effective, low-impact cardiovascular workouts with fluid motion thanks to the 9kg (19.8lbs) flywheel. 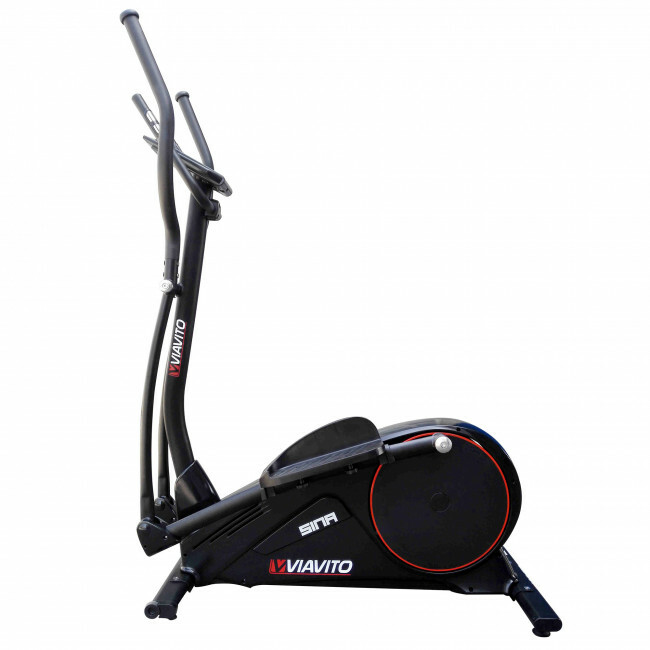 The stride length measures 38cm (15”) and the footplates are large to ensure a comfortable exercise position. 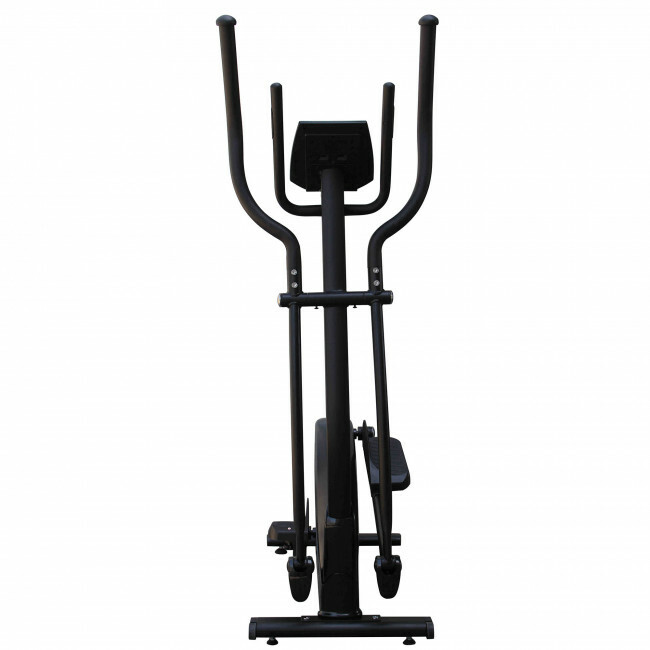 Raise the resistance using the 32 computer controlled magnetic levels and test yourself on the 20 workout programmes that include 12 pre-set, 4 heart rate control, watt, body fat and more. 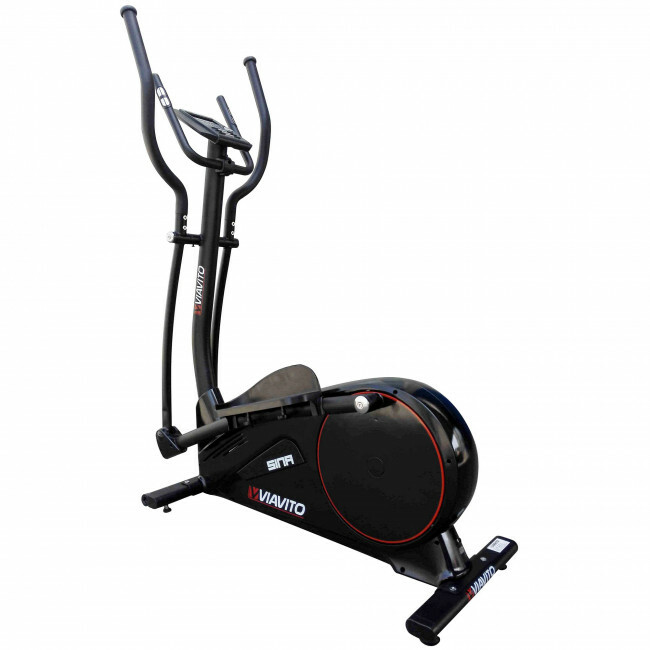 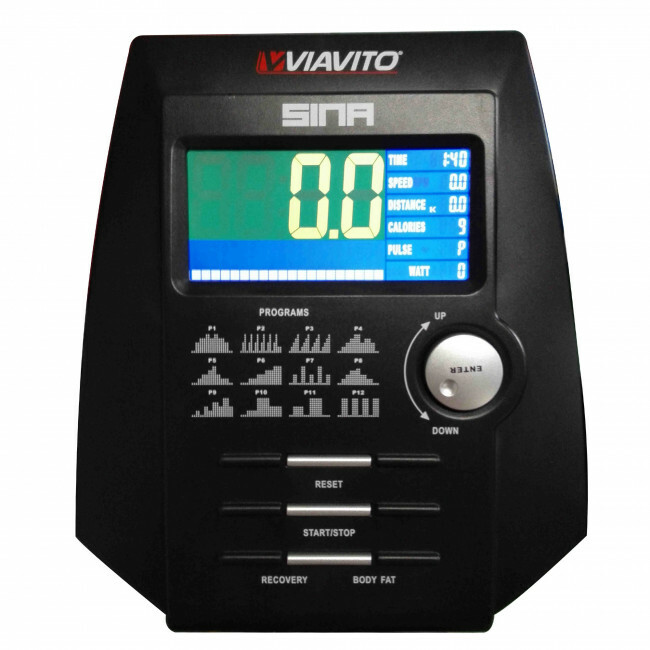 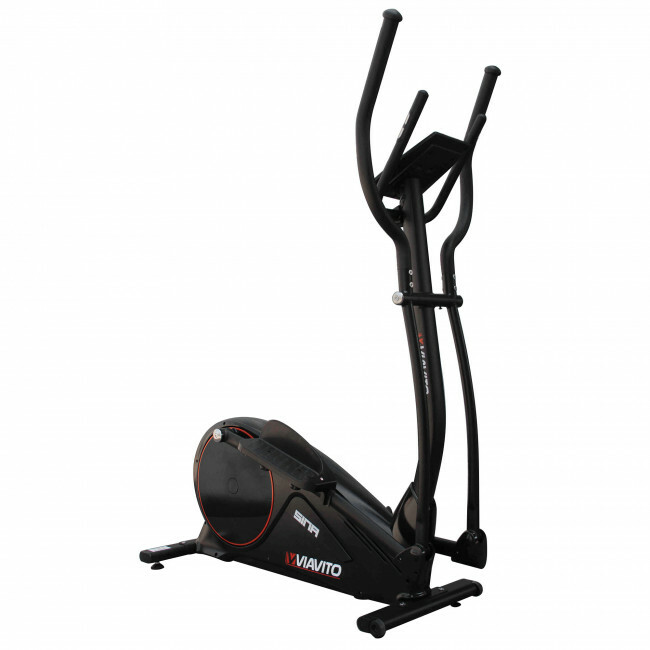 Your feedback is displayed on the dual colour backlit LCD screen, and the machine boasts a kilometre/mile switch and 4 user profiles that can be customised to get more precise feedback. 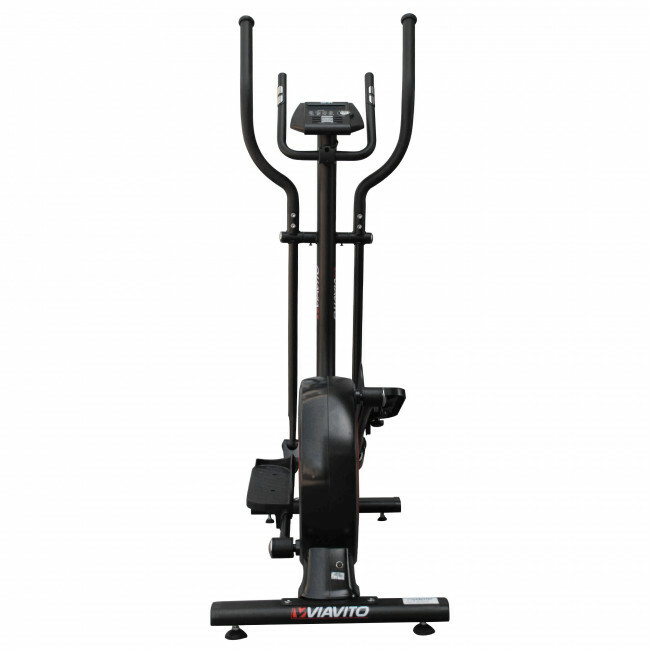 There are both fixed and moving handlebars with hand pulse sensors on the fixed ones for measuring heart rate, which can also be done via the wireless receiver and a chest strap (optional).